Keeping the home safe for seniors is absolutely essential. With the risk of falling a real possibility, having precautions in place is a must. Many seniors choose to remain independent, and depending on their level of activity and ability to move around the house with ease, it may be a good idea to include some helpful items to ensure that you're limiting their risk of falling as much as possible. With more seniors living on their own comes the emergence of some effective products to keep them safe, happy and secure. 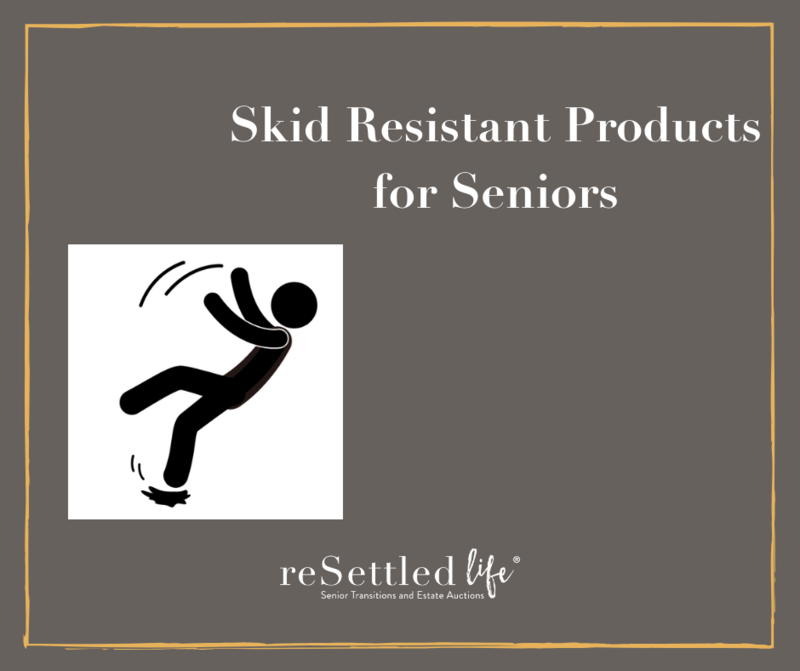 Here are some essential skid-resistant products for seniors. Reduce the risk of accidents occurring for those who need a little extra help with a simple fix at the dinner table. Perhaps one of the most dangerous areas of the home is the bathroom and many independent seniors are fearful of falling here. Without proper tools to aid in the bathroom, the risk of falling can increase. That's why specialty bath mats were designed to suction to the bottom of the bath tub to ensure that they stay put when seniors step into the tub, bathe and exit the area. Many of these bath mats feature a comfortable surface that is available in a variety of colors to match the décor of the room and include suction cups that securely grasp the bottom of the tub. This aids in the prevention of falls and helps to keep seniors safe in this area of the home. Walking around the house shouldn't be a safety concern, but one slip on a rug can cause big problems for seniors. Area rugs and throw rugs can be a part of many households. Ensure the safety of a senior family member by including non-slip rugs in the home. Area rugs and throw rugs are available with non-slip backings to help keep them in place, so that the risk of slipping and falling on them can be decreased. Although accidents can happen, even if safety precautions are in place, including some of these helpful products can aid in decreasing the risk of falls and injuries. Keeping seniors safe in the home is a top priority and non-slip products can aid in this important task. A couple of simple additions in the home can make a big difference. These are the opinions of reSettled Life. reSettled Life encourages you to always seek medical and professional advice when selecting these products.